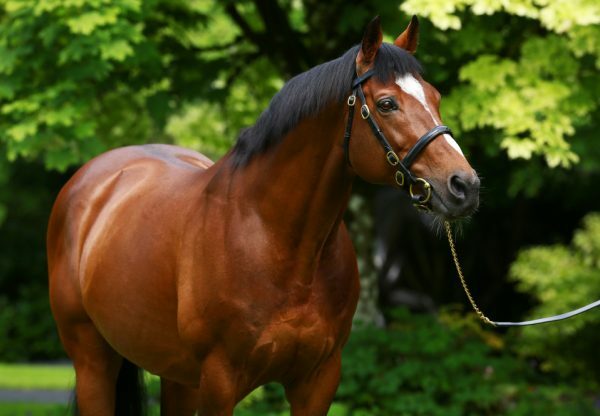 Maybe (2f Galileo-Sumora, by Danehill) took the plaudits at Leopardstown on Thursday night when capturing the G3 Silver Flash Stakes from the useful La Collina (2f Strategic Prince-Starfish, by Galileo). The winner confirmed her status as the best juvenile filly when landing the seven-furlong contest even though idled after hitting the front. “She wasn’t doing a stroke in front. They went slow and it turned into a sprint which wouldńt have suited her but she still won very easily. 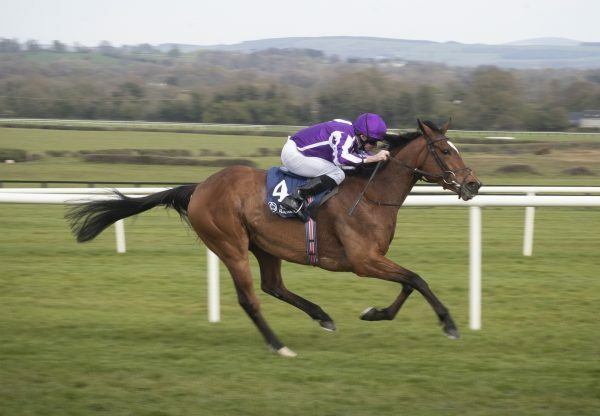 Shés as good a filly as we have,” winning rider Joseph O’Brien, son of trainer Aidan, told www.racingpost.com. 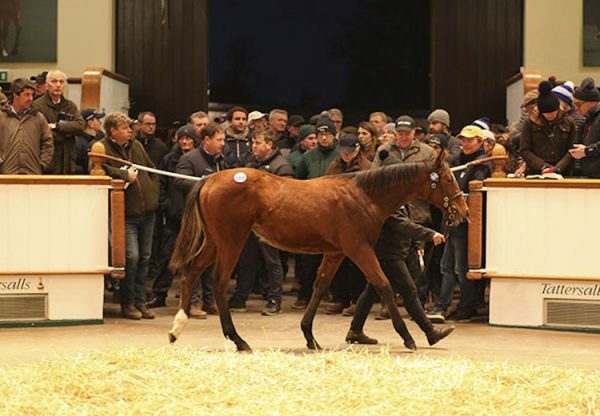 A 340,000 euros purchase from the Arqana August Yearling Sale, Maybe was bred by Denis and Joan Brosnan at Croom House Stud in County Limerick. Meanwhile, runner-up La Collina continued an excellent run for Strategic Prince’s first crop with the first two finishing two and a half lengths clear of third-placed Gooseberry Fool (2f Danehill Dancer-Last Second, by Alzao), a three-parts sister to Aussie Rules. La Collina is held in the highest regard by trainer Kevin Prendergast and is to run next in the G1 Moyglare Stud Stakes. 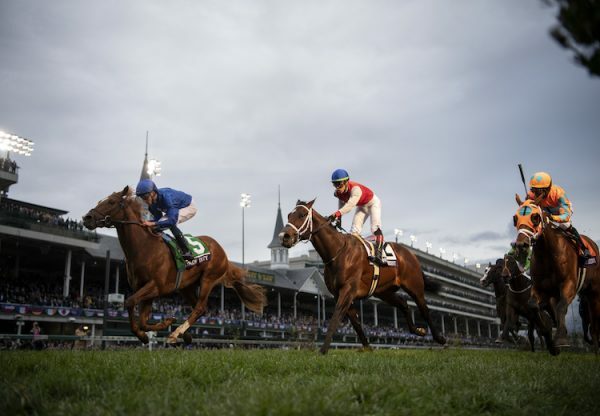 "I thought she'd be hard to beat and she'll definitely go for the Moyglare," said Prendergast. The Racing Post’s Analysis noted: “When (La Collina) picked up she did so in good style and was unfortunate to come up against one as good as the winner. The way she put distance between herself and the remainder was impressive though and she looks certain to win a good race.